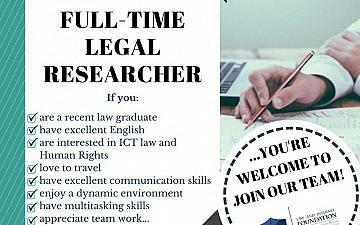 Portucalense Institute for Legal Research (IJP) is a legal research unit at the Oporto Global University. As a certified institute it performs diverse activities aimed at the development of scientific research and knowledge within the Juridical Science. IJP provides high qualitative trainings in its research field aimed at postgraduates and professionals.